There are various photo booth hire companies around. Before you pick any one of them, it’s important to do your research. The best thing you can do is find someone who is trustworthy, professional and affordable. Here are three steps to take when hiring anybody for your party or event. The last thing you want is to get involved in legal disputes after the night. Photographers will have contracts in place, and some of them can involve owning the copyright of the photos. This can limit your use of them afterwards, especially if you’re planning on adding them to some marketing material for your business. Check the contract and look at all terms set in it. They are open to negotiation if you speak to the photographers. This isn’t just about the photographers experience behind a camera, but the experience with a photo booth setting. There is a lot of work and planning that goes into one of these, and not everyone is cut out for it. They have to think about camera timings, different costumes and handling different types of guests. 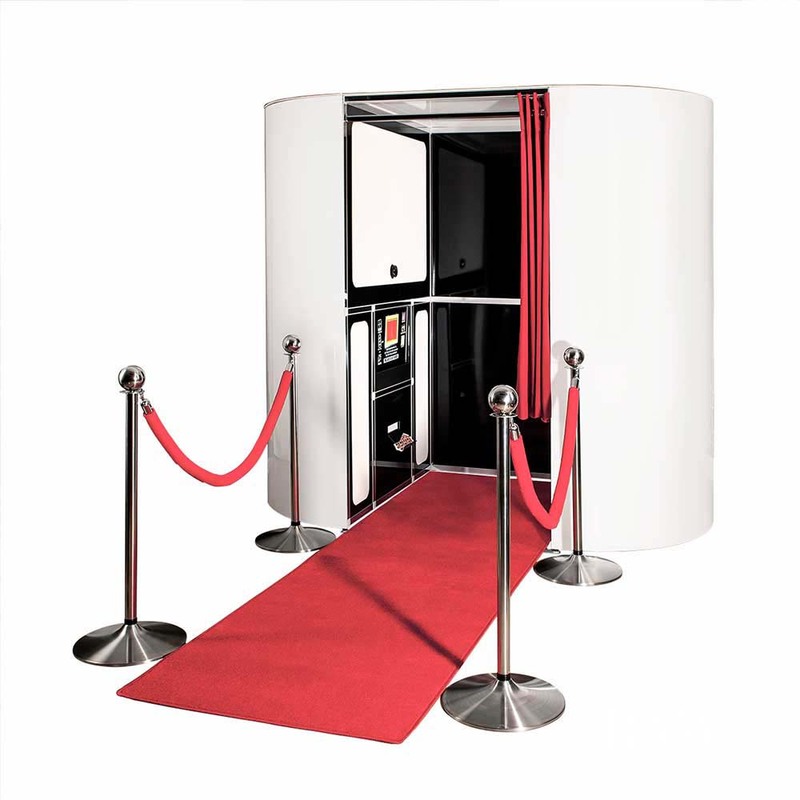 Find out just how much the photo booth hire companies have before you even consider them. 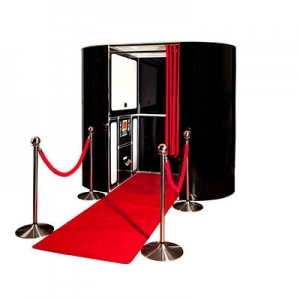 Unlike with professional photography shoots, most photo booth companies will be able to offer a direct price. Most of the time it is based on the number of hours you want to hire the experience. This can make price comparison a little easier. That doesn’t mean you should opt for the cheapest, necessarily. Find out what the price entails and if there are any additions you will need to add. This gives you the chance to directly compare the various hire companies. Take your time to do your research with any photo booth hire company you find. This will help you find a company that is professional and won’t cause a problem when it comes to using your images at a later date. Have questions, email us at Contact us, we will be glad to answer any queries..